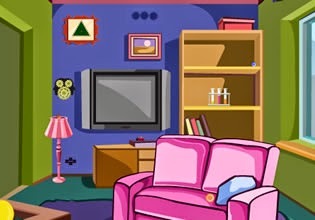 Pleasant Hall Escape is new escaping game from TheEscapeGames. Explore each room of the hall, search for clues and items. Solve various puzzles unlock exit door and escape from this place. Have fun!